2019 Destinations: Where are you going? Get Ready For The World. Quo invites you to experience our unique approach to immersive cultural & educational travel. Set yourself on the path to success in education, career and life with a transformative Quo adventure. We’re introducing some new favorites & innovating with a fresh perspective on many of our best-loved experiences. We blend iconic experiences & dream destinations with unique access to local flavors & unforgettable people. Learn more about the world – and yourself – than you ever dreamed possible. Join Quo for the adventure of a lifetime. Our All-Inclusive Pricing means you get world-class bragging rights, at no extra charge. So… where are you going? Are you eligible for an Early Enrollment Discount? Your Leader will specify the end date of your discount period. Alumni Discounts are honored any time. The best, most exciting and highest-impact Costa Rica program available anywhere! 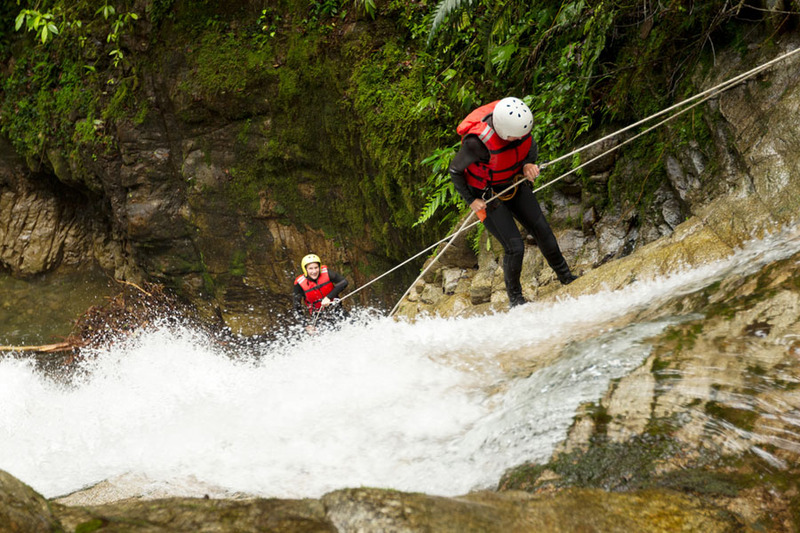 Embrace adventure, language immersion, science and a deep dive into all that is Pura Vida. Experience tropical rain forests, wildlife, zip-lines, surfing, waterfall rappelling, whitewater rafting, horseback riding & beautiful beaches! See Itinerary, Register & ENROLL! With ancient cultures dating back nearly 3,000 years, Italy and Greece have some of the most fascinating histories in all of Europe. The social diversity, ancient history and fascinating traditions you’ll encounter will present endless opportunities for cultural immersion, enduring connections and personal transformation. This experience is ideal for students with an eye on their education, career & the global future. Quo and My360Project invite you to join our most unforgettable service opportunity. Loaded with meaningful, hands-on & sustainable interactions, this program delivers a life-changing impact for each participant – and all those you’ll serve. Join us for five transformational days in Baja, Mexico! Lace up your hiking boots and get ready to trek through the Pacific Northwest! Experience iconic Seattle structures, see maritime science in action, walk through the history of native tribal culture, and immerse yourself in this diverse cultural melting pot! How about an overnight STEM camp at Mt. St. Helens? Hands-on agriculture, history, and geology mingle with fly fishing, butter churning, kayaking, hiking and more adventures. Don’t miss out!